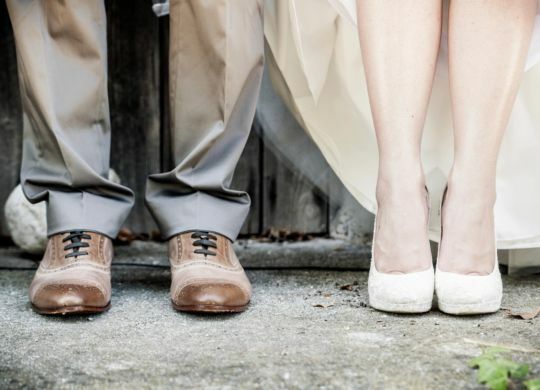 The professional wedding consultant is a planner, organizer, financial advisor, and negotiator. This years trending color is Living Coral. 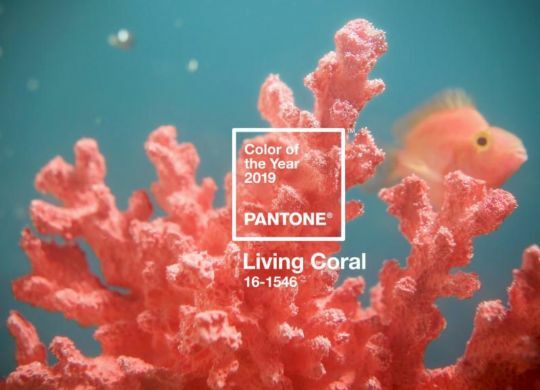 This vibrant splash can range from a pastel pinkish peach to a bright and bold shrimp to an even more daring bright orange and ranging further into reds.